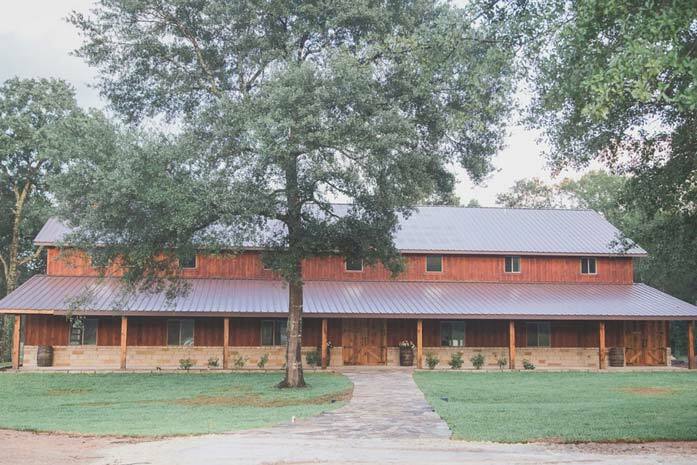 Magnolia Meadows is family owned and operated by Spencer and Katie Covey as well as Jared and Rachel McCorkle. Katie and Rachel are sisters and have found the immense joy in their husbands not only being great friends but also business partners. As a family team, they bring the same joy and enthusiasm they have for life to their business.